Rock en Espanol in Austin has a new voice and youthful energy with Kalua’s debut album, La Novedad. What’s hidden in that youthful energy is an old spirit that summons the old Mariachi classics of our abuelos. 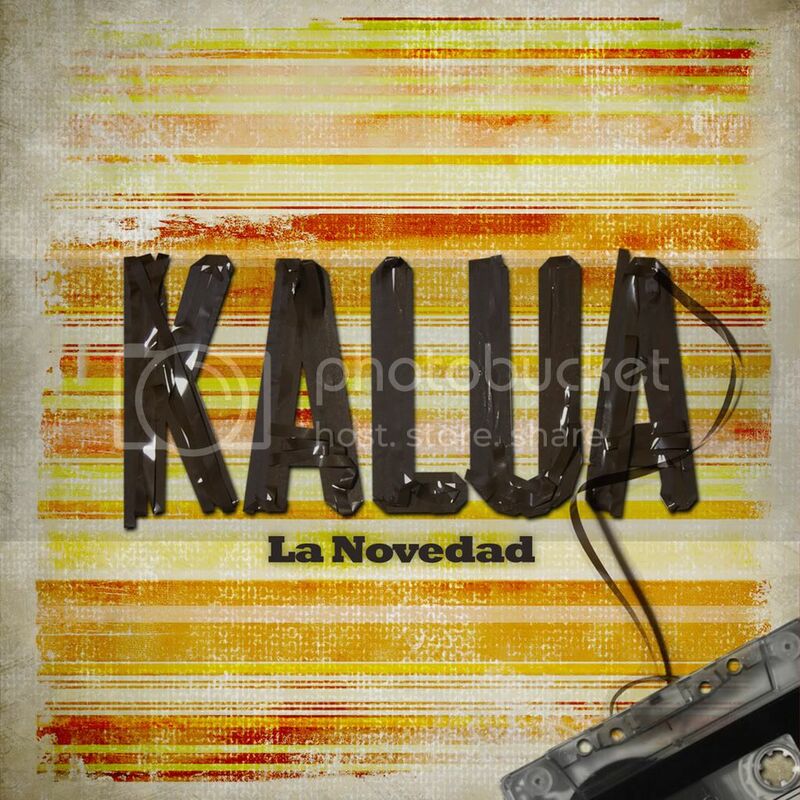 Every song is passionately sung in Spanish, the native tongue of all four Kalua members.The title track, “La Novedad” or “newness” in English, starts the album off with lots of energy and edgy rock riffs, but does not quite catch my interest the way some of their other tracks on the album do. I would totally understand if people disagreed with me on this one, but something is missing on this track. I just can’t put my finger on it. I felt that way on a lot of tracks, but certainly not all. “Volvere” (I will return) is my favorite track as it sounds more like modern Latin Alternative rather than traditional Rock en Espanol. The best part of the song comes during the last minute, in which the song completely changes from a harder rock sound to a melodic dance break. “Por Ti” (For You) sounds like something a young and unpolished La Ley or Beto Cuevas would have done years ago. It’s obvious the guys from Kalua grew up listening to the same old school Rock en Espanol records as I did. That vibe or feel really comes through for me in “Por Ti”. Speaking of old school, Kalua was even so bold as to cover the Mariachi classic “La Malagena ” (someone native of Malaga, Spain). It’s not a straight mariachi style cover either, but rather their rock rendition of the Mexican classic. It’s what I would refer to as “mariachi rock”. As a mariachi purist, I am not quite sure if I am upset or not by the fact that they rocked La Malagena. Still, I can’t help but sing along. La Novedad is half Rock en Espanol, half mariachi rock and all Espanol. The fact that it is completely in Spanish may turn some listeners away, but I don’t think any of these songs in English would have been as good. An English version of any of La Novedad’s tracks would have taken away from the album more than helped it. Now I am not suggesting La Novedad is going to draw a large cross over or mainstream audience, because its not. Native Spanish speakers, bilingual U.S. born Hispanics, and Rock en Espanol enthusiasts from wherever will be the ones who like Kalua and will want buy La Novedad.